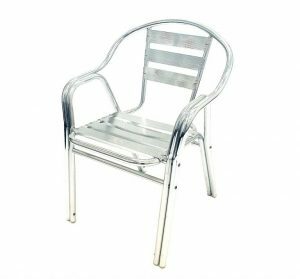 BE Furniture Sales takes pride in our extensive range of aluminium bistro tables and chairs. Our cafe bistro tables are selected for their style, their durability and their craftsmanship. Ideal for restaurants, cafes, hotels and the patio. They’re easy to store and they’re even easier to put to use. It’s these qualities that have lead restaurants like McDonald’s and Subway to buy our our tables and chairs. 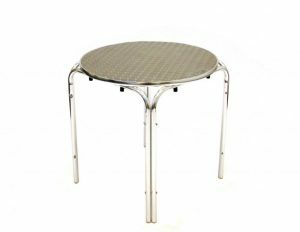 Our aluminium bistro table and chairs are available in a range of finishes, from polished aluminium to rattan, durawood and ash finishes. 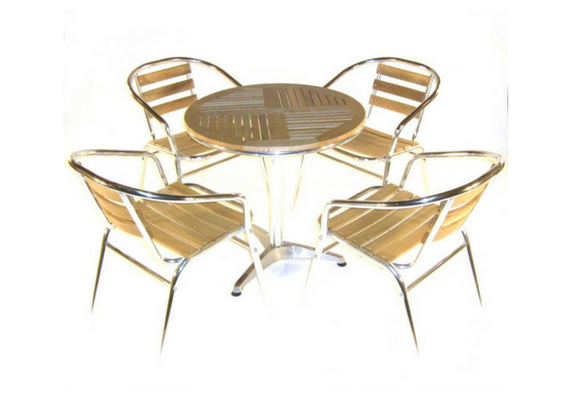 Visit our bistro sets page for complete table and chair sets.